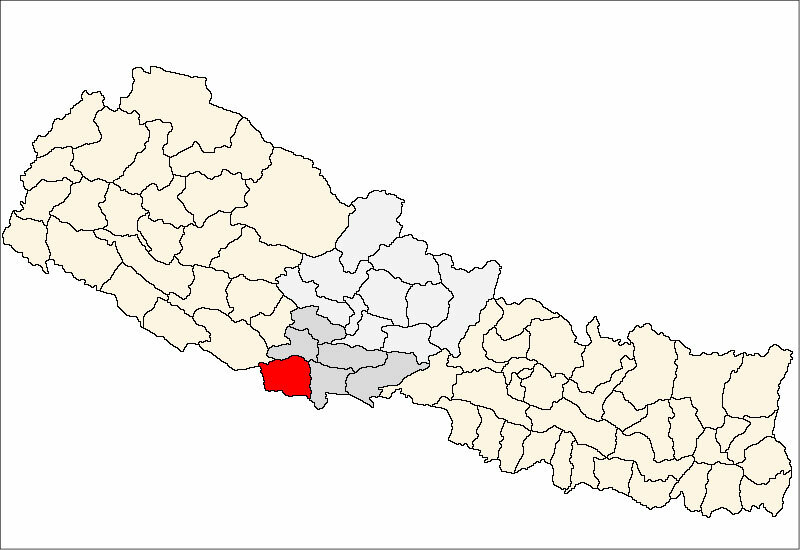 KAPILVASTU, Oct. 22: The District Administration Office, Kapilvastu has clamped an indefinite curfew on Krishnanagar bazaar area. The administration has imposed the curfew up to the Nepal-India border to the south from Krishnanagar bazaar and up to Badhaya Pokhari of Shivanagar to the north while the curfew area covers Semara village to the east and Sirsihawa Chowk to the west. The local administration had been imposing curfew from Sunday after a clash between the local youths went out of control during immersion of the idol of Goddess Durga. The idol of Goddess Durga was immersed last night amid tight security condition. Generally, the Durga idol is immersed the day following the Bijaya Dashami but it was immersed two days after the general tradition due to the disputes on the way to the site for idol immersion. KAPILVASTU, Oct 23: Life is slowly getting back to normalcy in Krishnanagar, following clashes in the main business hub of Kapilvastu.